It’s not just care, it’s commitment. Just as every person is different from the next, so are our services. Our goal is to recognize the individuality of those we serve and provide care options to meet those needs. 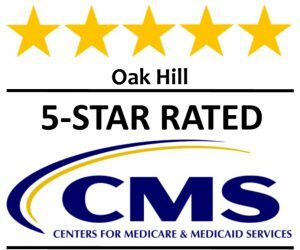 Each of Oak Hill’s programs offers seniors and their families’ security, comfort and quality care that focuses on their overall well-being.